Below is my honest, unbiased Surfshark review. Testing period: 1 week. Surfshark is a relatively young VPN that offers security, speed, and privacy that benefits users when surfing the internet. On the surface, the service sounds like a pretty good deal: they offer secure tunneling protocols such as IKEv2 and OpenVPN, 800+ servers from 50 countries, and unlimited torrenting bandwidth on unlimited devices connected simultaneously. But is it fast enough? How good is their customer support? Do they unblock Netflix and allow P2P? That is why we’re here to review and analyze whether or not Surfshark is worth your time and money. In the end, will Surfshark ride the private waves with ease or end up eaten by bigger fish? One of the best findings that I have had with Surfshark is its security. I put the VPN through VirusTotal Scan and the results were remarkable. The image shows that Surfshark is squeaky clean. The number of virus scans is lower and it’s because it couldn’t process some file types. The same goes for the Android version. I wasn’t able to scan the iOS version. Why? Well, I talked to customer support and they’re yet to release a downloadable iOS format for PC. Nevertheless, the overall picture is positive and it shows green all around. Surfshark also boasts a tightly sealed hull. It bears no cracks or chinks that allow info to leak and compromise your IP address. No, this VPN made sure that whatever information their user has is kept private. I ran Surfshark through six different tests to see whether or not it leaked my IP and DNS information. Its security does a great job at hiding your geo location. Couple that with its efforts to hide your IP and it amounts to a secure and private connection. The 14 Eyes are specific regions around the globe that collect data from those under their jurisdiction. 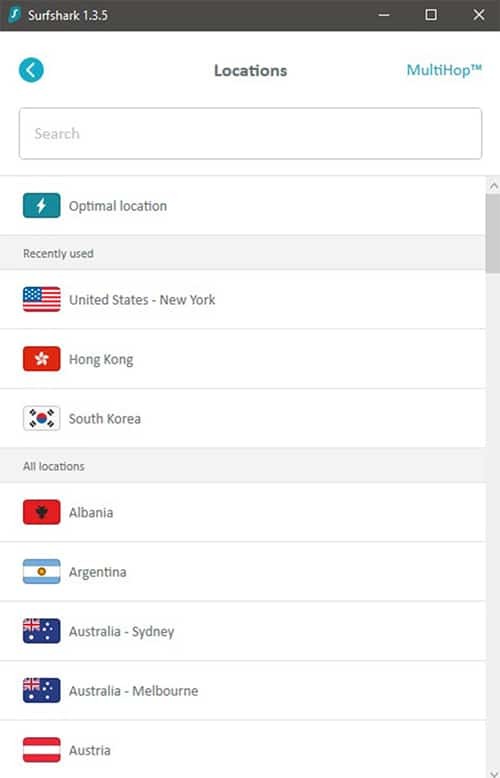 This, of course, includes any VPN provider inside their geographical locations. They have the power and the authority to demand user info and data from a VPN provider. They can do so without the knowledge of the victims, which is a lot worse. With that said, Surfshark is well away from the 14 eyes. 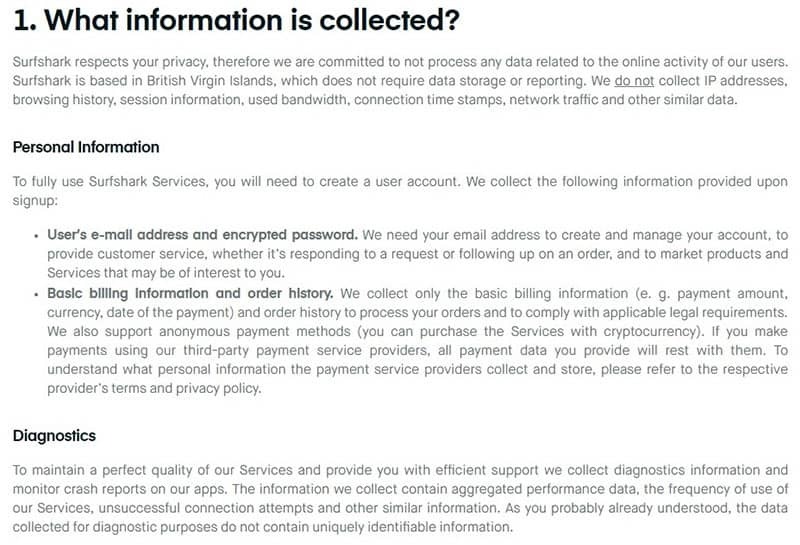 In fact, their HQ – the British Virgin Islands – has no data retention laws. This means that Surfshark’s user information is safe from those who wish to sweep it under you. Furthermore, their data protection ensures that no foul play can be done. I also checked Surfshark’s payment processors and only one falls under the jurisdiction of the 14 eyes. With the amount of security that the VPN provider is taking, one can consider this as a minor hiccup. Almost all VPNs fly a warrant canary. Be it big or small, different VPN providers on the planet have these. A warrant canary gives VPNs a way to inform their users that a secret government subpoena has been issued on them. The warrant canary serves as a transparency method for VPNs. It lists down the number of government national security letters and gag orders that they have received so far. Fortunately, Surfshark’s waters are looking as safe as a backyard kiddie pool. Internet users need to trust their VPN providers with their logs. This is where Surfshark is good at. One shouldn’t be alarmed, however, since Surfshark is in clear waters (no pun intended). An email address for account management. Diagnostics such as crash reports. These types of logs should not be a cause for worry. Though backed up by a no-logging policy, certain VPN providers will lie about said information. Take a look at the most recent scandal involving PureVPN. With that in mind, I dug around to see if Surfshark has had a run-in with similar events. Thankfully, extensive research came clean and no dirt is currently clouding the waters around Surfshark. So far, it has stayed true to it’s no logging policy. Server speed is a key structure for any VPN provider. Why toil through slow server speed when there are other VPN providers that do it better, right? For Surfshark’s case, it’s not a problem. Both the download and upload speed were great. The best server found in the US didn’t fare too bad either. This is still a very good result. That’s 1/4th of my original speed, which is very okay, considering I’m located 5000 miles away from Hong Kong at the time of testing. Keep in mind that speeds will always decrease while using a VPN, you will hop to another country and the distance between you and the server makes the difference. You need to choose the one that drops the least. Surfshark is a competing force with the top providers when it comes down to speed. Unfortunately, we weren’t able to see fast speeds all the time. It was some-what inconsistent. A number of VPNs today fail to give their users access to Netflix. Torrenting falls within the same boundary because VPNs tend to limit the speed and usage of the latter. Fortunately, Surfshark has the major upside of allowing Netflix and fast torrenting speed. To test this out, I used six random servers to see whether or not this feature holds water. For each of the servers I used, Netflix allowed access to every single one. 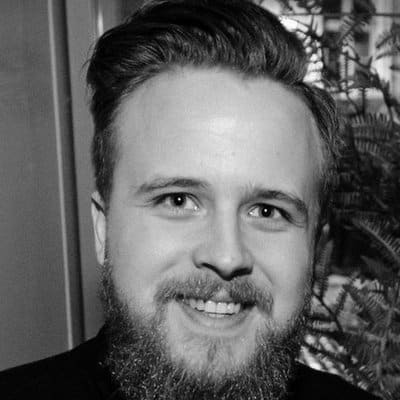 Surfshark has stated on their torrenting policy that their entire product is P2P-friendly. This is good news for most as it provides unrestricted access to every website. The feature is further improved thanks to unlimited bandwidth. Basically, Surfshark promotes unlimited and uninterrupted streaming so long as you’re using the service. So, if you like to torrent a lot while watching the latest season of Narcos, Surfshark has your back. Their OpenVPN protocol can switch between UDP and TCP. The latter is reliable but slow while the former is fast but lacks in functionality. Switching between protocols in Surfshark is easily done. You only need to go to settings (located at the top right corner), make your way to the advanced section and you should see the protocols window. Available Devices – Surfshark is available in nearly every device that’s used today. You can use it on Windows, Mac, Linux, iOS, and Android. It also has an extension for Chrome and Firefox. Kill-Switch – there is a kill-switch feature but they’re only available for Windows, Mac, and iOS. A kill-switch for Android is currently in the works. Router Compatibility – the VPN is compatible with your router but it has to support OpenVPN. 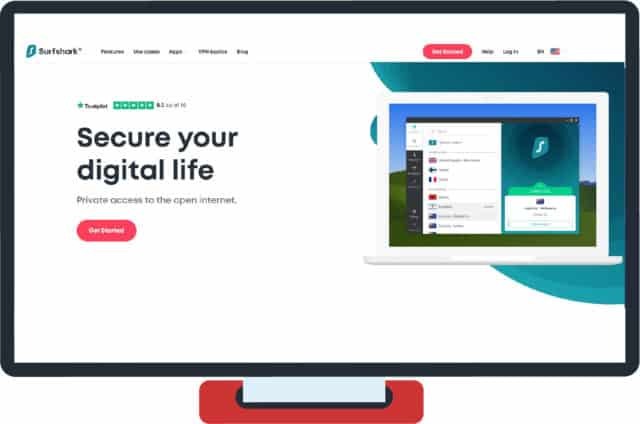 Unblock All Restricted Websites – that’s right, Surfshark advertises that they allow access to all restricted websites either through cable or Wi-Fi. TOR Compatible – if you want to take your privacy one step further, Surfshark does allow the use of a TOR in conjunction with their own service. You can contact Surfshark’s customer support via email or chat. The chat option found on their website is fast, responsive, and knowledgable. They’ll answer whatever query you have in less than a minute or two. 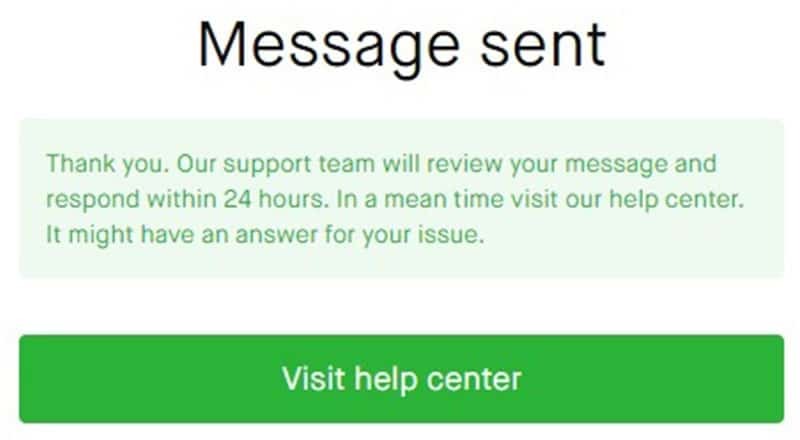 It also seems that their customer support department is run by 2 – 3 people so expect to run into the same faces every now and again. As for their skill, they’re really good. Their replies are not copy-paste and they’ll happily elaborate on any info they give and any question that you ask. They try to do their best to provide a straightforward answer but they’re not afraid to add more just for the sake of it. Before writing this review, I spent the last few days using their live chat support to ask question after question. The amount of effort they put into this section is quite impressive. The lack of an “about us” page and the general history of the company. Their VPN protocols and torrenting policies. The availability for installer files to be downloaded on Windows. 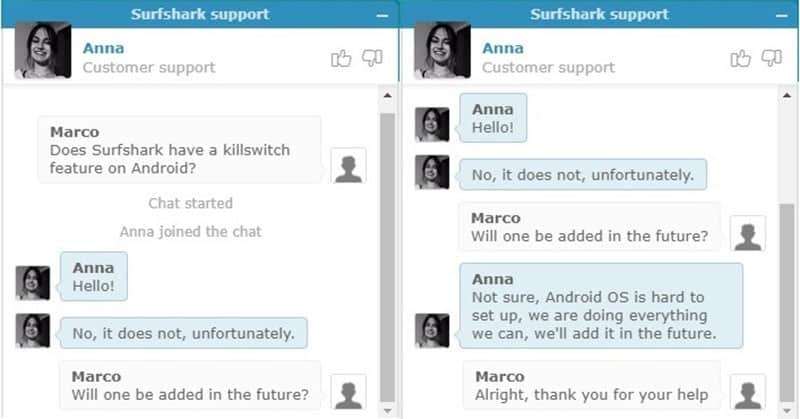 I advise that chat support be your go-to communication of Surfshark if you need it as it’s easily one of their shining qualities. Anyone who hasn’t even heard what a VPN is might feel intimidated by it. They don’t know what it is, what it can do, or how to use them. This is why simplicity is important when dealing with these VPN providers. Thankfully, Surfshark’s level of usability can be boiled down to only one click. You open the app and sign in (which usually opens up by itself on launch in the PC). Once in, you can click on Quick Connect and that’s it. All you have to do is wait a few seconds and you’re connected to their server. Quick connect will choose the most optimized server available. This will not change, however, and repeatedly choosing this option will simply reconnect you to the previous one. If you want, you can manually choose which server you want to be connected with. Do note that most of their servers are labeled by country instead of the city. Once picked, you can see a small list of previously chosen servers at the bottom. Also, notice that once the app launches, you are not immediately connected. You will have to activate it yourself. It may be a bit inconvenient but it’s simple enough not to be a bother. The customer support via email is bad. It’s not just bad, it’s non-existent. I sent a couple of emails on varying topics to test this. The response? None, because there was no answer. It claims to give you a reply in the span of 24 hours, but no such answer was given. With email support leaving a very bad impression, I recommend that you stick with chat support. At the time writing this review, all emails sent are still left unanswered. Like most of the big name VPN providers today, Surfshark likes to keep to itself. Visiting their website, you’ll notice that there is a lack of information on the company’s background, contact numbers, and more. The chat support will try to answer this to the best of their abilities, but even they will come up empty-handed. The best answer you’ll get is a short sentence talking about their jurisdiction and the year they were established. This is a minor problem, however, as VPN providers tend to do this. Just look at ExpressVPN or NordVPN as an example. All payment methods offer the same speed, features, etc. The only difference you’ll find is the length of the subscription. There is no starter or a pro version that leaves out certain features. There is, however, a free trial version that gives you access for 30 days. Surfshark advertises a 30-day money-back guarantee. This gives you ample time to test out the service and whether or not you’re sticking with them. Since they don’t have a refund policy posted on their website, I decided to ask their live chat support about it. Surfshark has its privacy, security, speed and protection on point. They excel in that area. 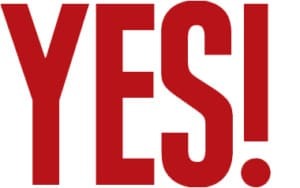 Their live chat support was helpful and responsive, their speeds are great, the app is sleek and connects fast and finally, the price that you’re paying for a two-year plan is quite cheap. $23.88 a year? That’s a wonderful deal especially if you’re looking for a great VPN on a budget. The only problem I had was the email support, but that’s a relatively small factor when they’ve got such a great live support. 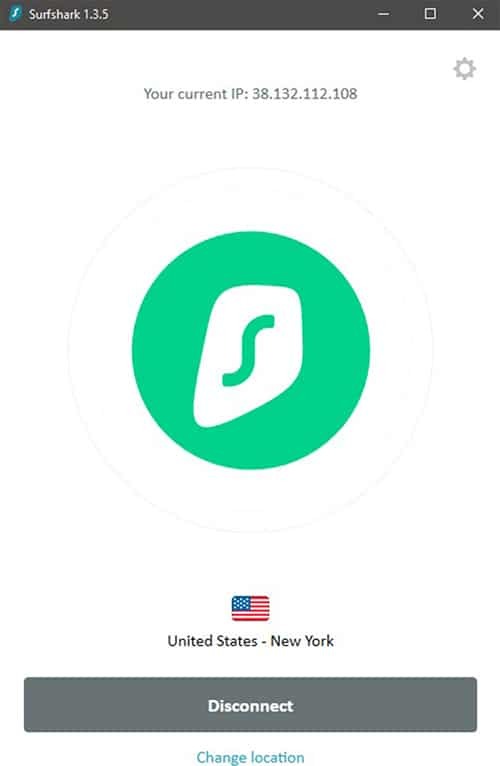 I recommend Surfshark for everyone who wants privacy for a great price. If you’re still not sure, you can check out NordVPN (our top rated provider). P.S. I’m always interested in user-reviews so if you’ve used Surfshark before, leave a review! Let us know if you’re experience matched ours.